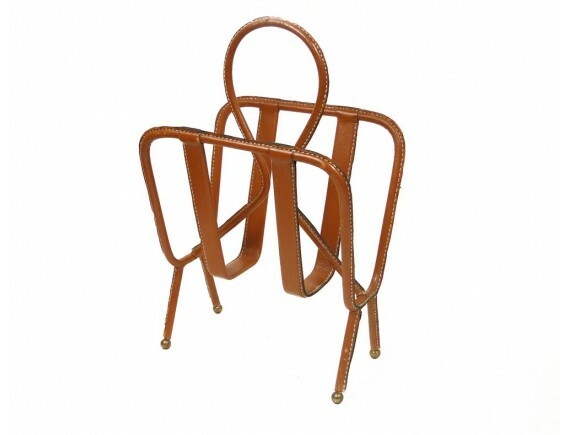 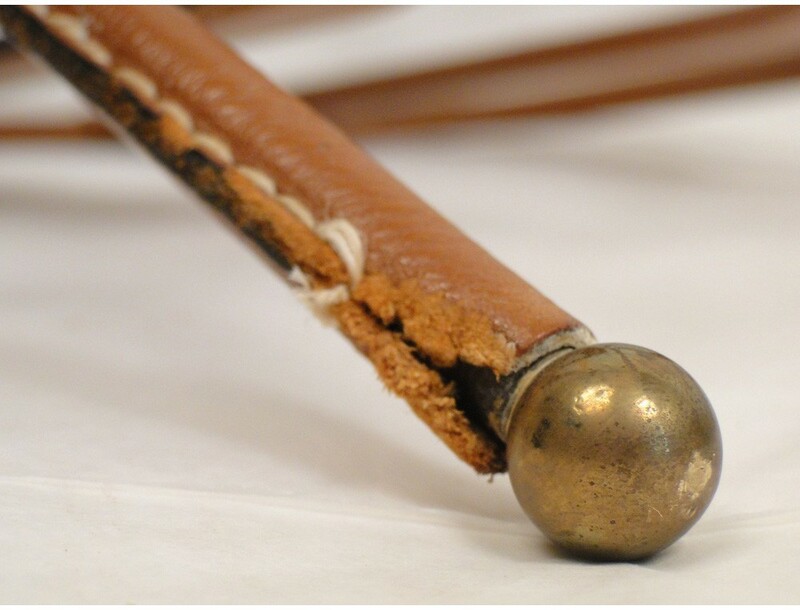 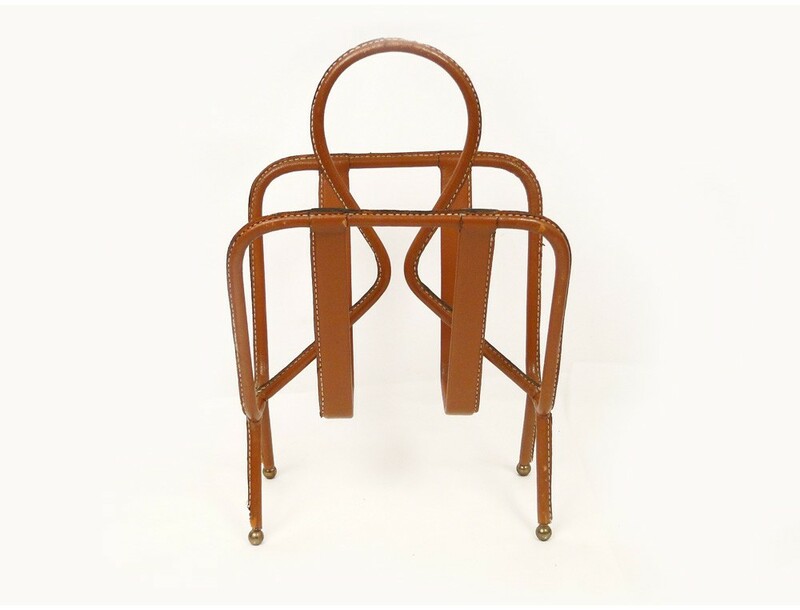 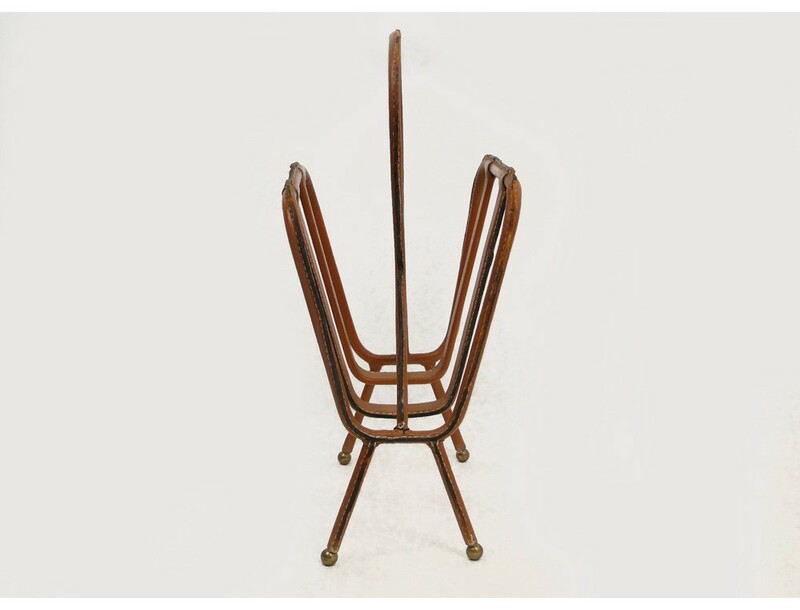 Magazine holder by the famous designer Jacques Adnet * metal clad structure stitched leather saddle-tan, legs in polished brass, antique twentieth century. 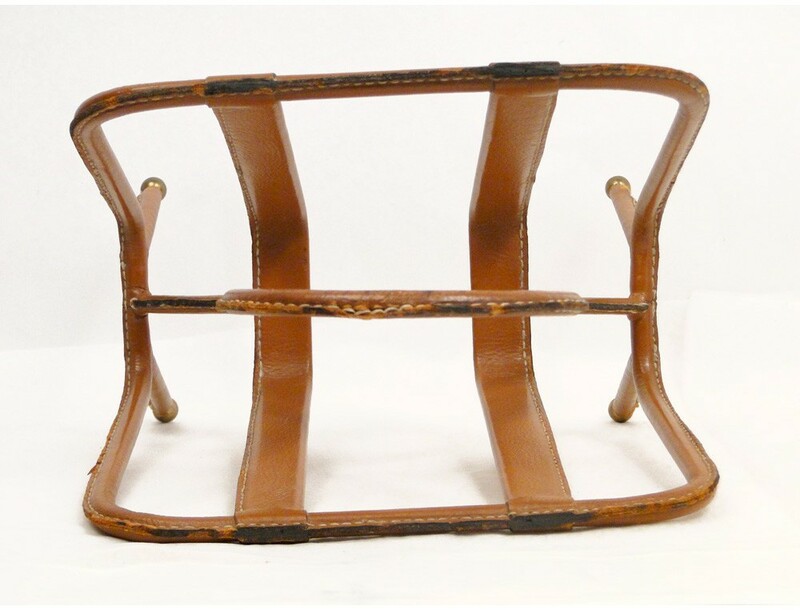 This magazine holder is in good condition. 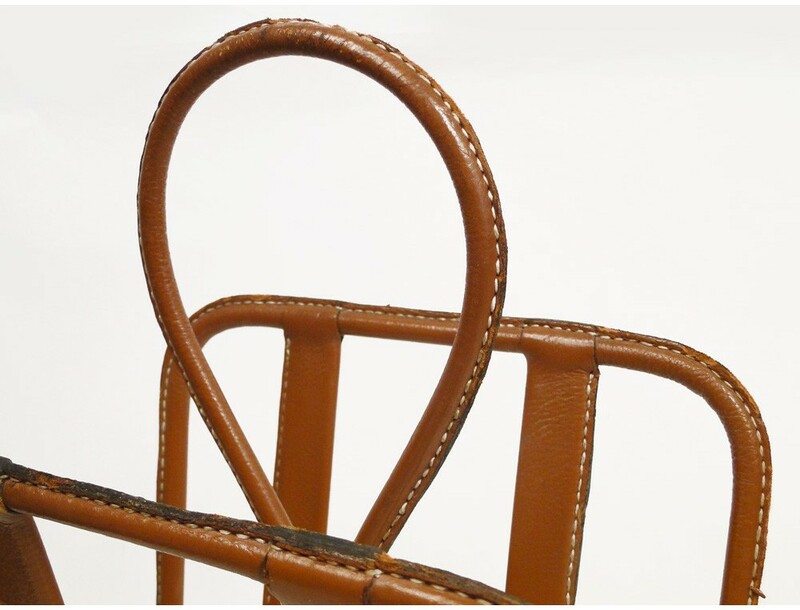 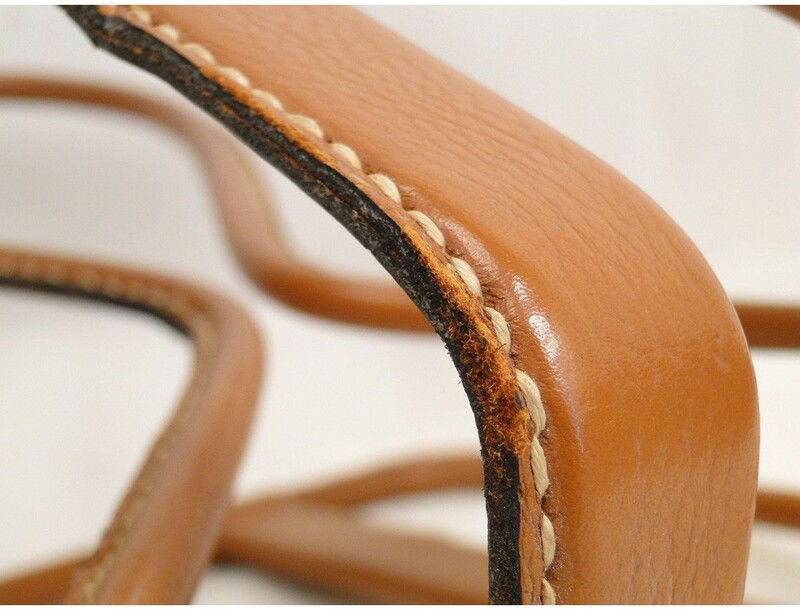 A report: leather wear in places (see photos).